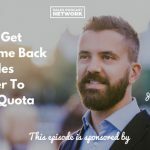 Should you use a sales script or not? 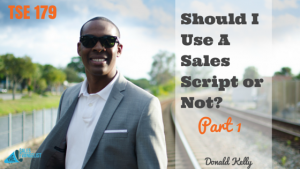 So many times sales professionals battle whether they should use a script or not. Many sellers feel that they are experienced enough to do without a script when they get on the phone. I was one of those individuals until I came to a better understanding of the errors of my ways and became a convert to sales scripts. But before you get all rowelled up, let me explain what I mean by a script. I’m not a talking about reading and sounding like a robot, I’m talking about having something to follow to make each call purposeful and effective. 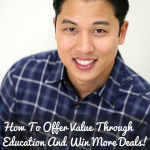 It’s being able to have a guide so that a seller sounds more articulate, professional and as a expert in their field. Scripts allow the seller to gain more confidence from their prospects and helps them develop more confidence in themselves. Obviously, there are many other benefits that one can see from using a script, but these are the most important factors I’ve come across. Stay tuned for part two as I dissect “how” to prepare a script, what you should have and what you may not need. Until then, do BIG THINGS!